Travel isn’t as expensive as you may think. Although travel prices are on the rise, there are deals to be had as long as you know where to look for them online. 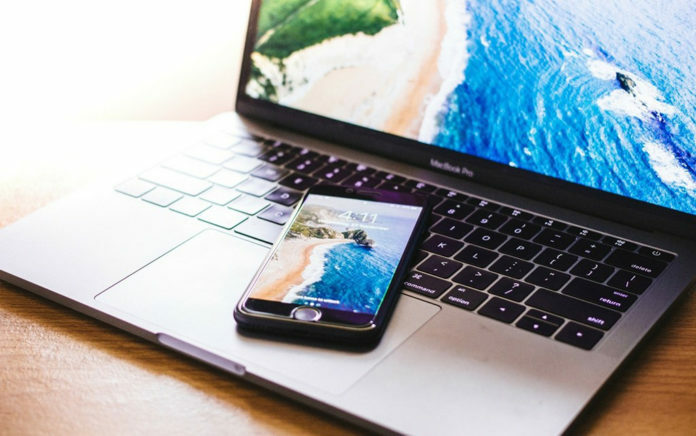 The following list of best travel websites offer significant savings on all the things you need to be comfortable while trekking the globe. You’ll find the best prices on airfare, accommodations, car rentals, and even entertainment. Most suggestions on the list are free or inexpensive to use. That means less stress and more fun planning your travels. Here’s to a safe and exciting travel experience for you! Kayak . com searches through hundreds of places online to find the cheapest airfare. If your plans aren’t set in stone, you’ll find fantastic deals as flexibility concerning time and destination are key. Searching for flights as soon as three days and up to a year in advance is possible with Kayak. You can also take advantage of the price predicting option when deciding to take a chance and buy a ticket. After all, who wants to find a deal, wait too long to buy it, and miss out on traveling for less? Yapta works with major airlines such as American, AirTran, and JetBlue to provide you with savings even after you’ve bought your ticket. If the fare drops in price, you get refunded the value of the difference in price through travel credits or vouchers. You’ll receive an email or tweet on Twitter telling you how to take advantage of the savings that is owed to you. Hotels . com provides you with detailed information about thousands of properties on one convenient website. You’re able to check for last-minute deals daily because the site is constantly updating itself. Take advantage of the rewards program which allows you to cash in on a free night of lodging for every ten nights you pay for. Free digs means more money to travel on, right? Priceline allows you to use its Negotiator tool to bargain for the best deal possible on hotels. You determine the quality of the lodging you’d like to stay at, the dates you plan on staying, and the area of the globe you’re traveling to. Then, you put in what you’re willing to pay. Once the site has found a hotel within your budget, it has you pay without revealing where you’re staying until the transaction has been completed in its system. Hotwire collects the rates from leading rental car companies such as Hertz, Enterprise, and Alamo. That way, you’re able to compare the eight companies to find the best deal. “Hot rates” allow you to set your price but aren’t revealed until after you’ve paid to reserve the vehicle. Xe . com gives you up-to-date exchange rates at the mid-market value. You can use conversion calculators to see exactly how much money you’ll receive in exchange for your hard-earned dollars. There are also calculators that help figuring up travel expenses as well as charges on credit card transactions for you to choose from.